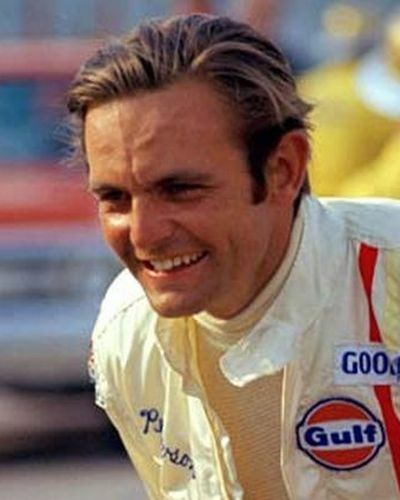 Peter Revson began racing in 1960 while at the University of Hawaii. He previously attended both Columbia University and Cornell University, although he never graduated from college. Revson finished second in a local club event, driving a Plus Four Morgan. He proceeded in his racing career, becoming experienced in Formula cars, Trans-Am sedans, Can-Am Group 7 racers, GTs, and Indianapolis racers. In 1963 Revson raced professionally while barnstorming Europe, driving a Formula Junior which was towed behind a beaten up British bread van. In 1968 he was part of the new Javelin racing program established by American Motors (AMC). At the first Trans-Am Series attempt, the 12 Hours of Sebring, Revson and Skip Scott drove to a 12th overall and took 5th in their class. 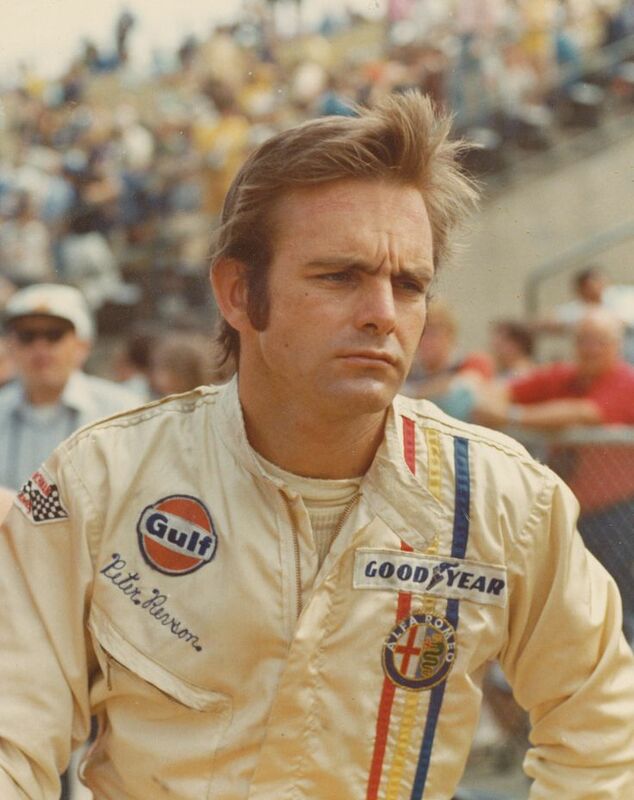 In the 1969 Indianapolis 500 Peter Revson was the top rookie finisher, placing fifth in the event. He drove a Brabham-Repco which experienced carburetor problems. During a post-race election, he was selected as runner-up for rookie of the year. For the year Revson achieved seven top five finishes in the TransAm series, driving a Mustang. In 1970 he teamed with Steve McQueen to place second in the 12 Hours of Sebring. The same year Revson drove with Mark Donohue in the Penske Racing AMC factory-team Javelins, in the SCCA Trans Am. He piloted an L&M Lola Cars special and became a top contender in the Can-Am racing series. 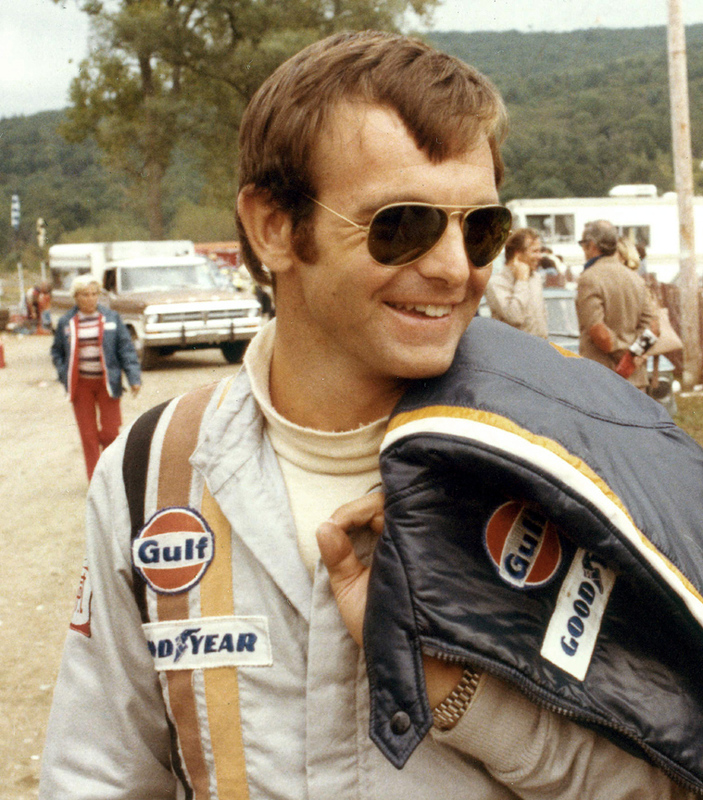 Peter Revson joined McLaren in 1971, becoming the first American to win the Can-Am Championship. That same season he finished second in the Indianapolis 500 after posting the fastest qualifying time. He competed in the Indy 500 each year from 1969–1973. In 1972, Revson was named to the McLaren Formula One team. He remained with the team for two years, winning the 1973 British Grand Prix and the 1973 Canadian Grand Prix. He moved to Shadow in 1974. He is the last American born driver to win a Formula One race (Mario Andretti, who won in later years, is a naturalized American). His British Grand Prix victory made him the 50th World Championship Grand Prix winner. Peter Revson was killed during a test session on 22 March 1974, before the 1974 South African Grand Prix in Kyalami. While driving the Ford UOP Shadow-Ford DN3, he suffered a front suspension failure and crashed heavily into the Armco barrier on the outside of “Barbecue Bend”. 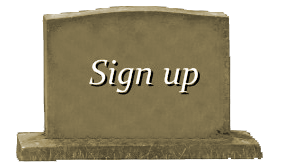 The car stood on its nose, wrapped itself around the barrier and caught fire, and although safety workers and other drivers managed to pull Revson from the wreckage, he was already dead.